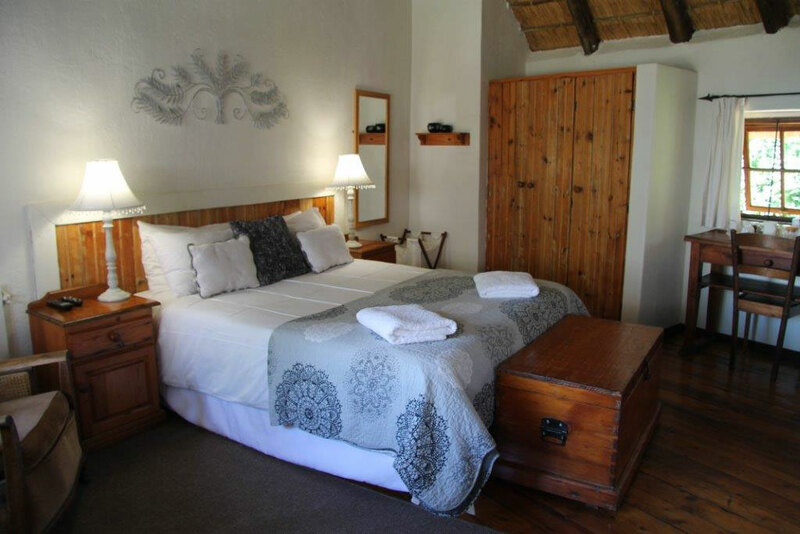 We have 15 comfortable, single and double en-suite rooms which include 2 Luxury King Suites with a magnificent mountain view and 3 family rooms that sleep 2 adults and 2 children. 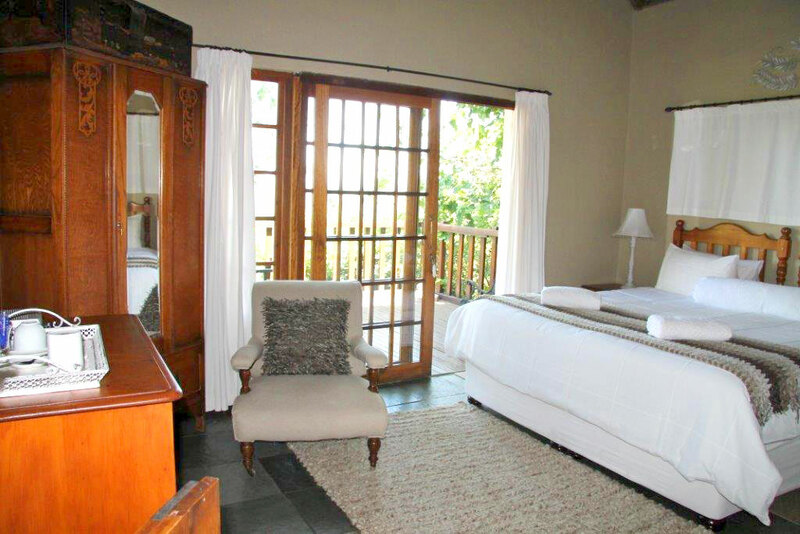 Our rates include a delicious breakfast served from 6:30am, Monday to Friday, and from 7:00 am on the weekends. A scrumptious, home-cooked 2 course meal is offered for dinner on request Monday to Friday. This service needs to be booked and confirmed with reception by 10:00 am on the day that you wish to join us for dinner. We also offer packed lunches on request. Enjoy a drink in our captivating "Boer War" Pub and surround yourself with the fascinating collection of original battlefield artifacts. 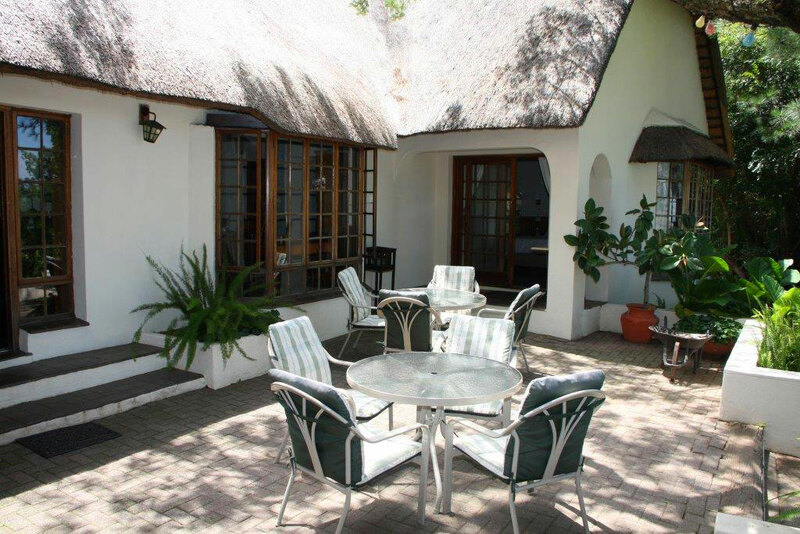 Guests are welcome to 'bring and braai' on our deck while enjoying the magnificent view of the Drakensberg Mountains. Please contact reception for details before arrival. Experience exceptional customer service from our attentive management and staff who always endeavour to go "the extra mile" to ensure that you enjoy your stay. 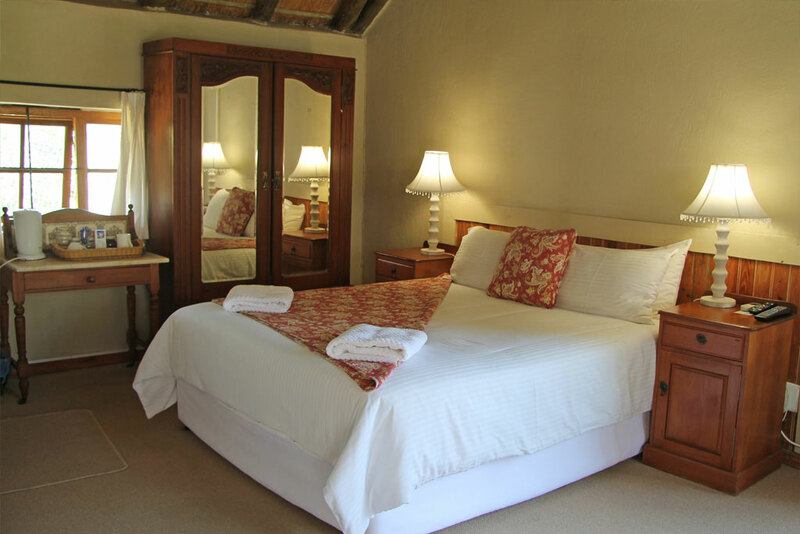 You can visit the sites below to hear about the many great experiences our guests have enjoyed, which often leaves guests wishing they had stayed longer, and find themselves returning to Buller's Rest Lodge to enjoy our friendly and inviting hospitality.